This overnight retreat is held every winter for educators interested in learning SEAL (Social-Emotional Artistic Learning) strategies. Base price is $320. 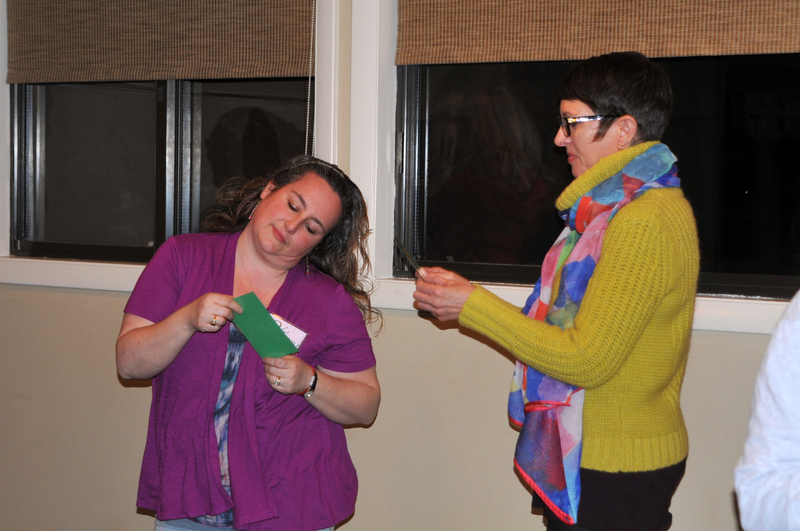 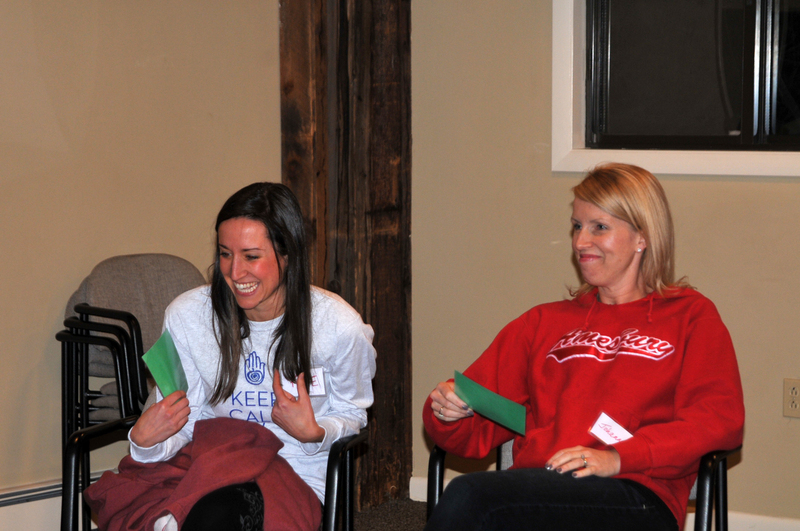 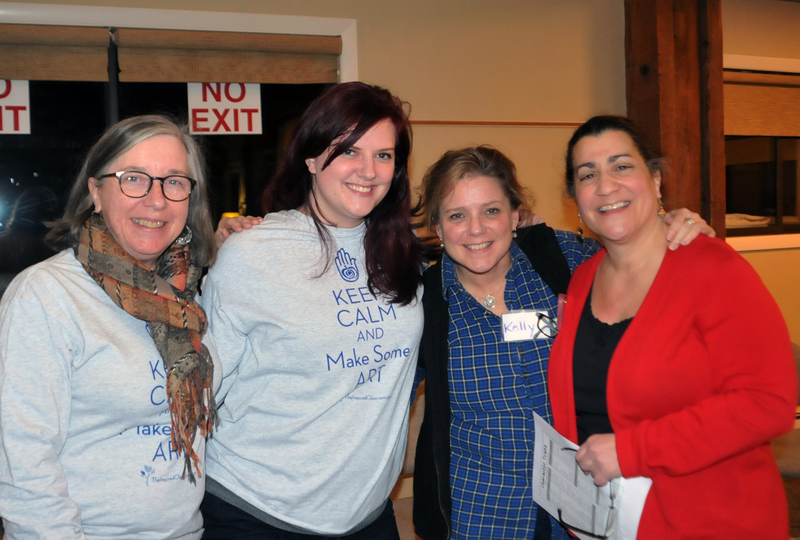 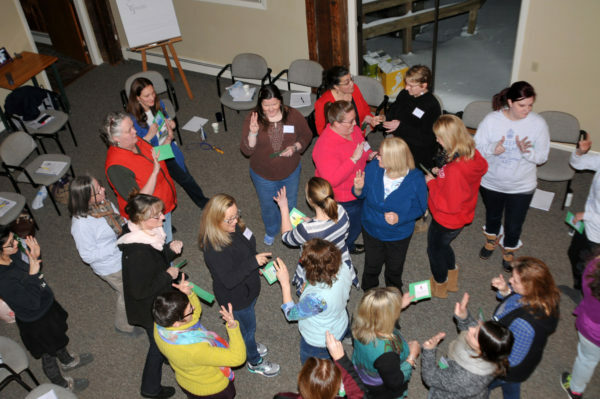 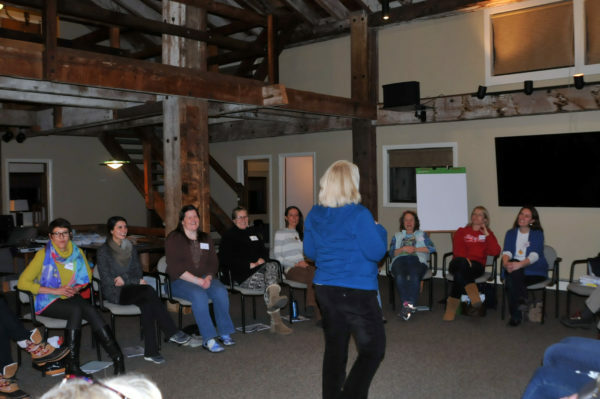 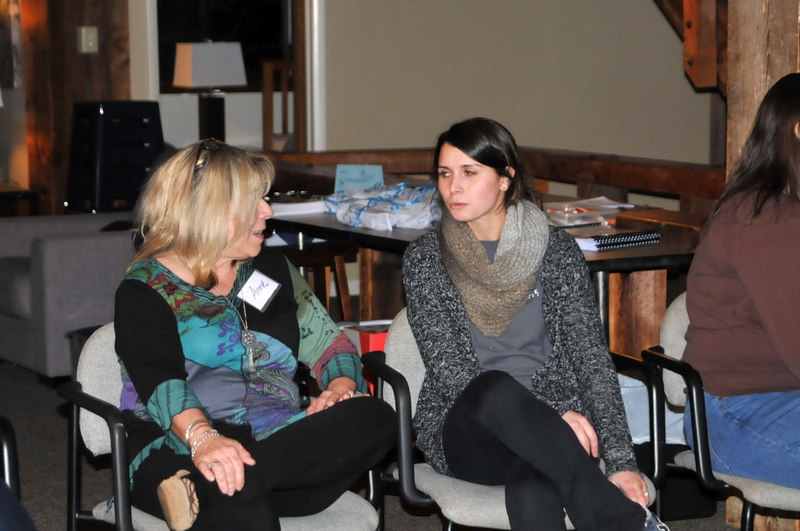 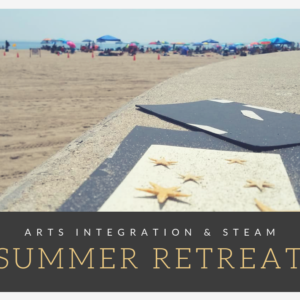 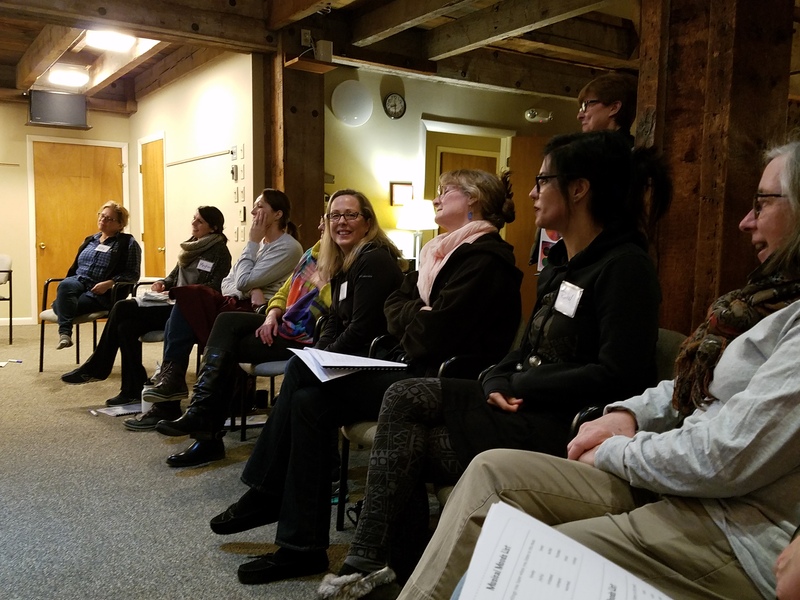 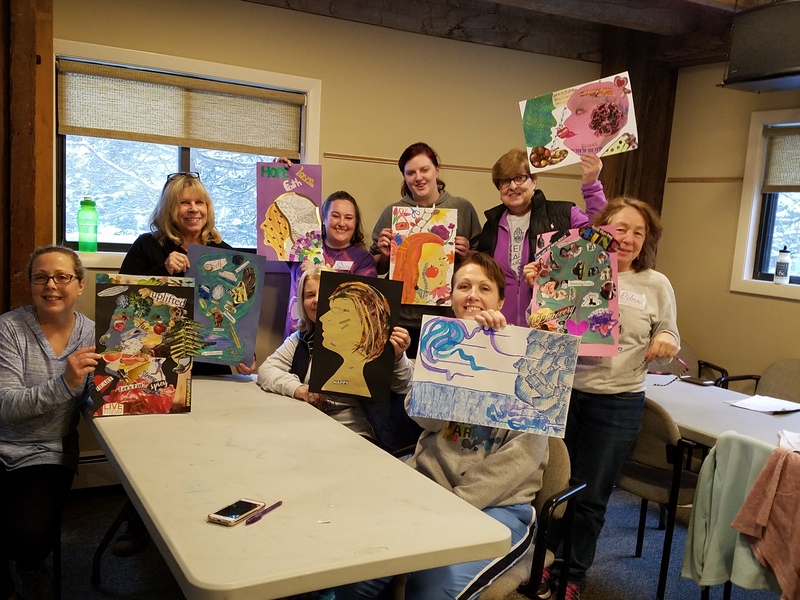 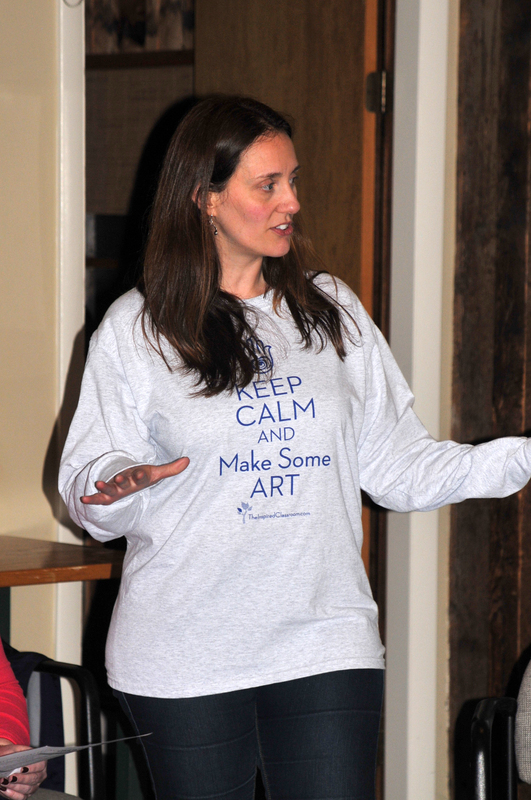 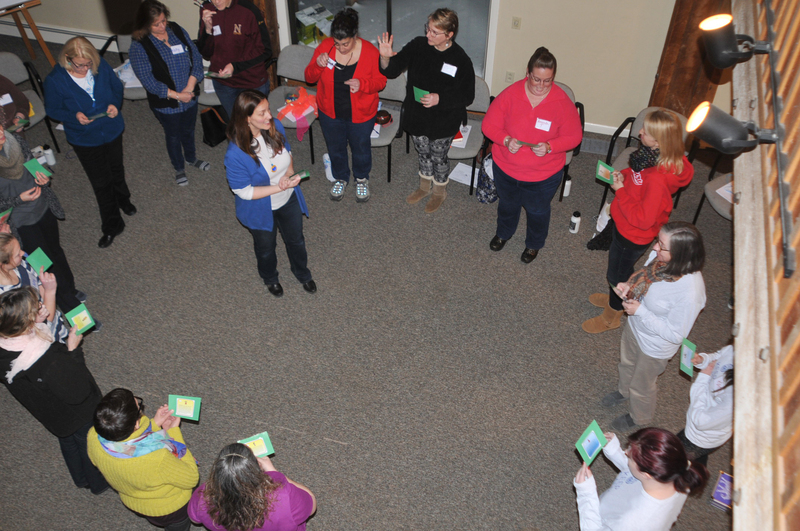 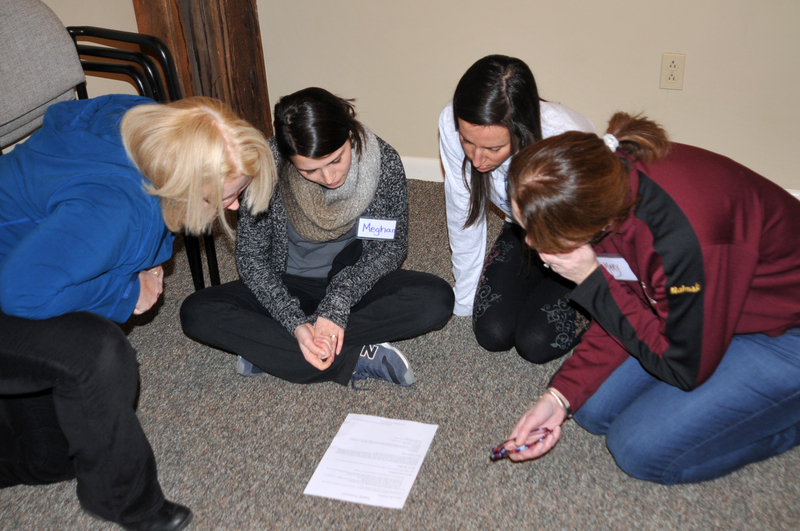 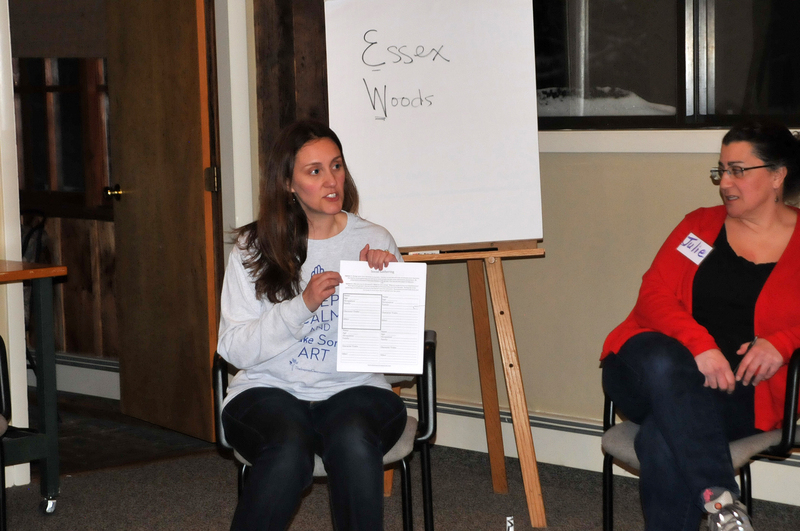 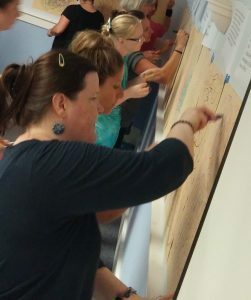 Join us this Winter for the SEAL (Social-Emotional Artistic Learning) Retreat for Educators! 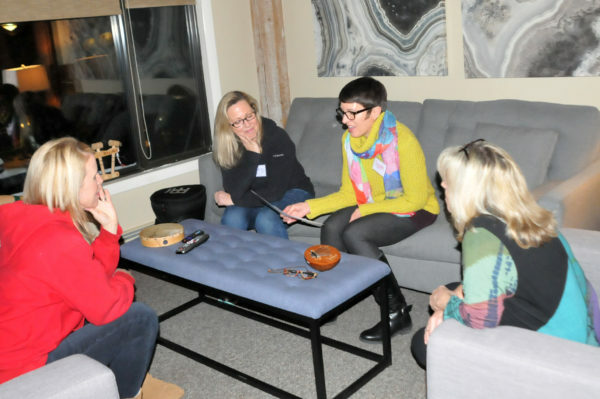 Each year, other teachers and artists join Elizabeth to bring amazing SEAL workshops starting on Friday evening. 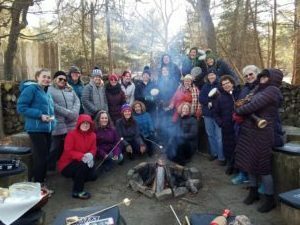 Later that night, you are invited to enjoy the company of others with a glass of wine and take advantage of the retreat center’s hot tub and sauna. And if you want even MORE SEAL fun, be sure to join us for a “Night Owl” workshop. 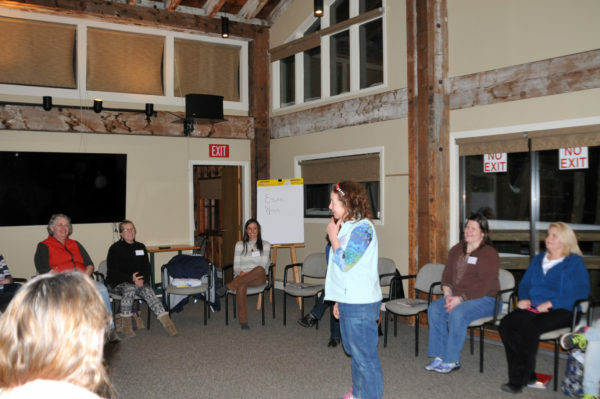 Dinner is included on Friday evening and breakfast and lunch are prepared for us on Saturday. Weather permitting we will have a special outdoor drumming circle. Saturday will be filled with great SEAL experiences that you will want to bring back to your school, classroom or office. 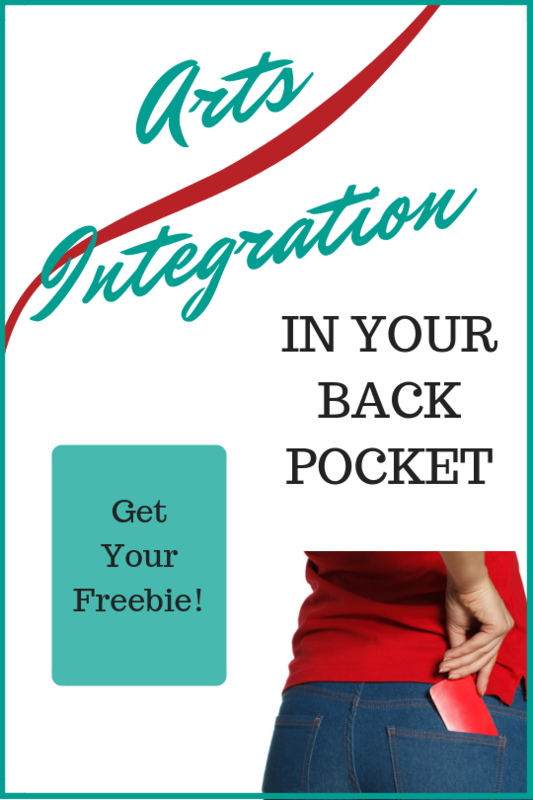 Not to mention, you will get so much out of this for yourself! 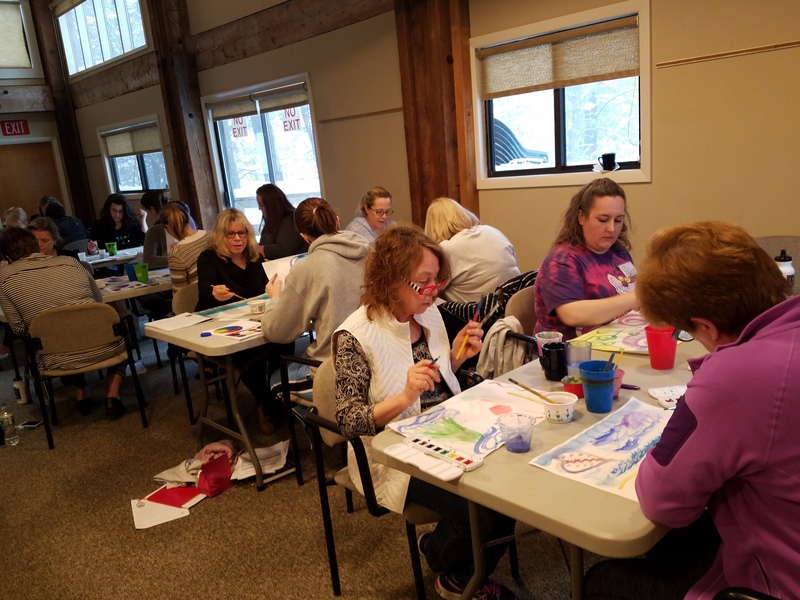 We will end our time together as we reflect the SEAL activities that developed both arts skills and social-emotional competencies. Discussions will be had about how this all plays out in our schools and classrooms: how our experiences with Teacher-Centered PD will feed what we do with our own students. 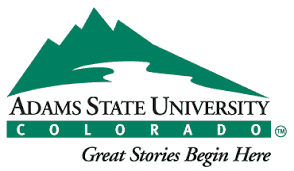 1 Graduate Credit is available for this retreat through Adams State University. Double occupancy is included. 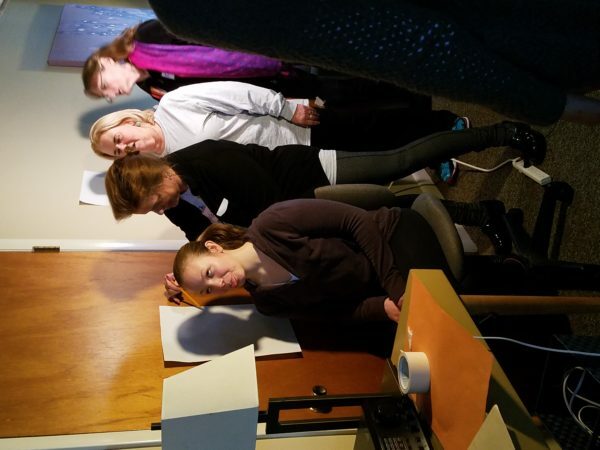 Single occupancy rate was raised due to limited space.